I was born in the United States and grew up in Spain where my passion for physical activity led me to delve into action sports such as snowboarding, skiing, wakeboarding, waterskiing, and karate. It was my love for gymnastics that shaped my discipline for hard work, determination, and my professional career. I became an elite gymnast in Spain where I trained and competed on the national circuit for more than fifteen years. Throughout my gymnastics career I received numerous accolades, including a National Gold Medal for Vault. I also studied environmental science at Universidad Miguel Hernandez and specialized in genetic engineering and coral reef ecology. After university, I returned to the U.S. to pursue a career in marine biology. Even though I found work that related to my studies, my mind never strayed far from my love of sport and fitness. I reentered the world of gymnastics in 2004 in San Francisco, where I live and work creating educational content on YouTube for athletes and movers of all levels. 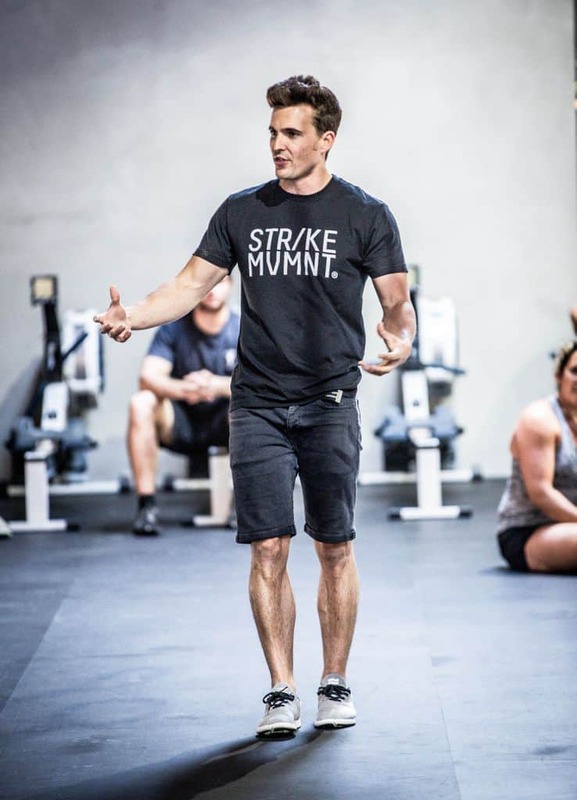 In November of 2010 I launched GymnasticsWOD.com, one of the largest online resources for gymnastics­ movement training and conditioning for CrossFit coaches and athletes. I have coached thousands of athletes around the world through the GymnasticsWOD website and by way of my Freestyle Connection seminars. In 2011 I was part of the coaching team for Annie Thorisdottir, who went on to become the first two-­time winner of the CrossFit Games in 2011 and 2012. In July of 2014 I published my first book, FREESTYLE, which went on to become a New York Times Best Seller in the Sports Category. Later that year I invested in STR/KE MVMNT and operate as the Global Ambassador for the brand. I continue to live in San Francisco with my beautiful wife and adopted daughter.